Have you ever wondered what it takes to increase your website conversion rate? No? Well don’t worry; you are not alone. In an effort to design the most visually appealing website, promote best-selling products and services, and do everything else related to running an online business, many website owners fail to scrutinize fully why their website simply isn’t converting. And this is hurting them when it comes to sales. The key to converting site visitors into customers is to incorporate elements into your website that attract people to your site, educate your visitors in a valuable way, and of course, encourage them to take action. But did you know, nearly 96% of people visiting your website are not ready to buy? Although startling, this statistic is not intended to scare you away from running an online business. Rather, it should serve as motivation for you to evaluate your current website and make the necessary improvements to urge those 96% of people on the fence to make a purchase. Today we will look at some of the must have elements that will increase your website conversion so that you can start turning casual site visitors into loyal customers. The moment someone clicks on your website they should know exactly what your business has to offer. And, the best way to accomplish this is by having a clear headline. 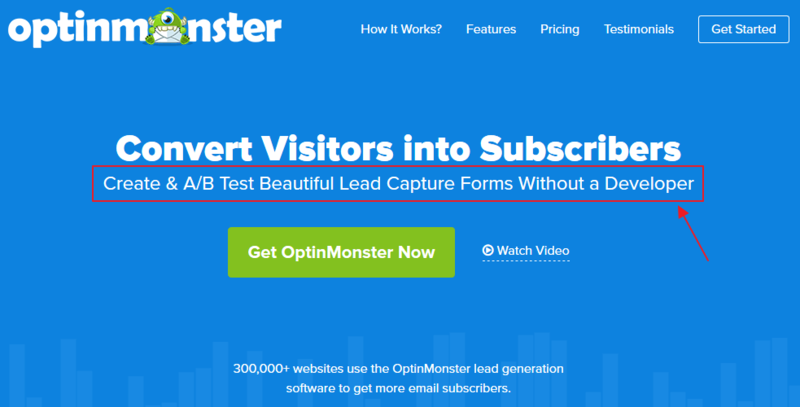 OptinMonster’s headline is a great example. Notice how they display their headline front and center. In addition, take note that the headline is clear, short, and simple. 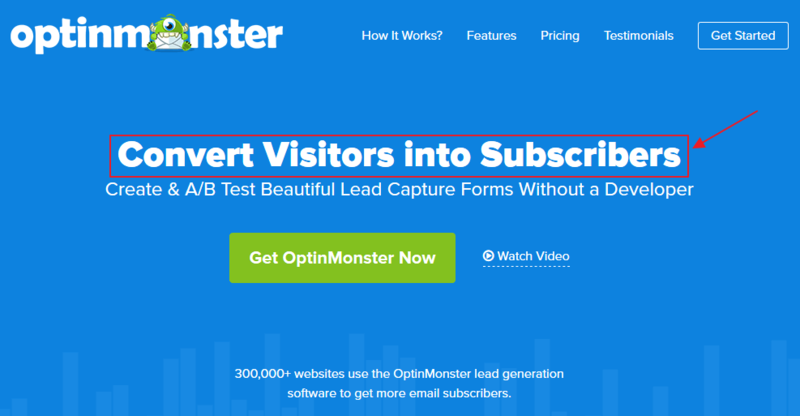 Anyone that clicks on this website will know immediately what OptinMonster is all about. And, if this is a product they are interested in, they will know right away and begin to take action. If you really want to drive the point home and let customers know what your company has to offer, try crafting a solid sub-headline to follow the main headline. Again using OptinMonster as a prime example, see how they describe exactly what their product does directly underneath the headline. Moreover, this sub-headline focuses on a major pain point – not having developer experience. Site visitors should clearly see on your website’s homepage or landing page what benefit your product or service is going to provide them. If they can see this, they will be more inclined to make a purchase. After all, customers are always seeking things that will better their lives. In a simple way they claim that not only can you send emails and sell products, you can send “better” email and sell “more” stuff. This may seem trivial but these buzzwords are things that potential customers are looking for. 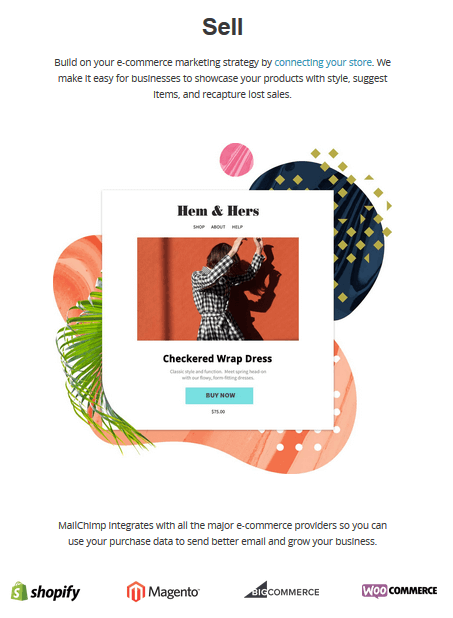 Additionally, as you scroll down MailChimp’s homepage, you quickly find how you will send better email and sell more stuff using their service. This adds to MailChimp’s value. 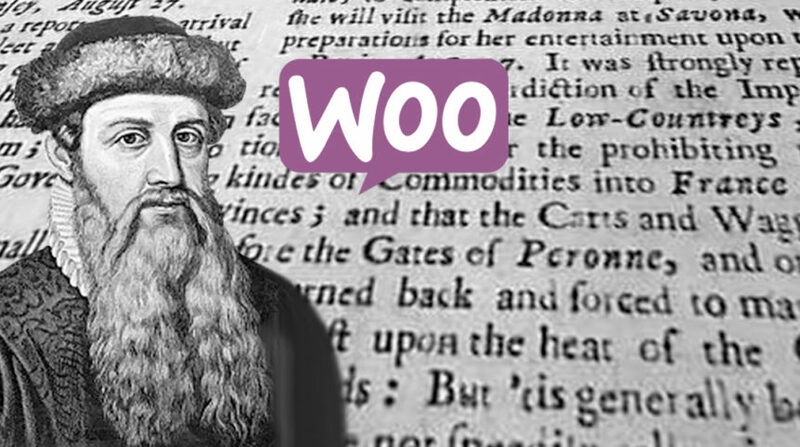 It is not enough to make the claim that your product is awesome; you must back those claims as well in order to convert site visitors into customers. People want to know their money is being spent on something worthwhile; show them how purchasing from you will be just that. Guiding site visitors through your sales tunnel is one of the most important things you can do in order to convert them into buyers. Try adding in multiple calls-to-action for visitors to click on as they explore your website. Better yet, enable each call-to-action to direct visitors to different stages of the buying cycle depending on where they are in your sales funnel. 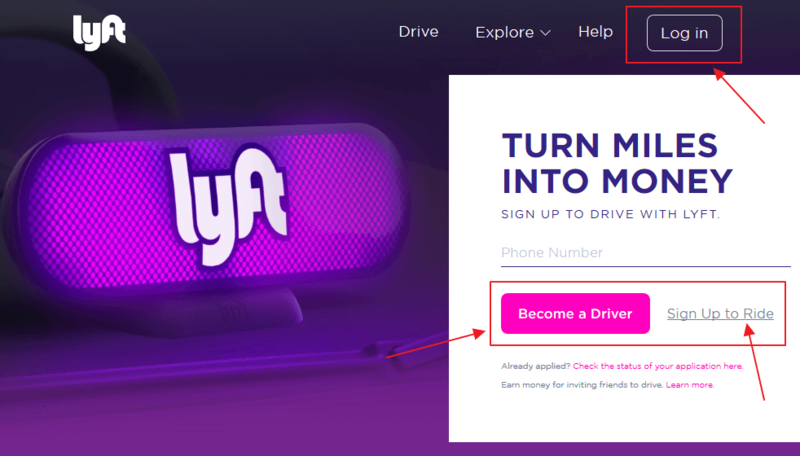 See how the popular Lyft service offers multiple call-to-action buttons above the fold on their website. They direct site visitors to different content on their website and encourage a different, yet very specific action. Take note of the contrasting color, the succinct copy, and use of whitespace for those on mobile devices. There is no denying that people are visual and that offering bold, colorful, and relevant imagery on your website will help boost sales. However, it is crucial you use images that indicate what your company has to offer so potential customers are not distracted from the purchasing process. 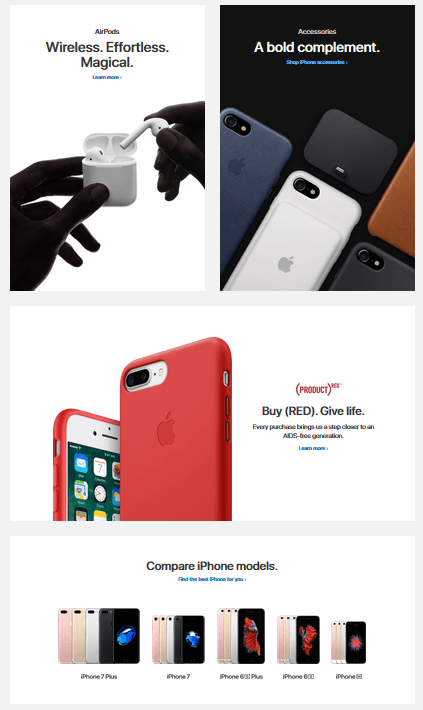 Apple always does a nice job of implementing all of the strategies required for converting more visitors into customers. And when it comes to imagery, they never disappoint. Large, stunning, and optimized images of products compel people to dig further and see what they can purchase. 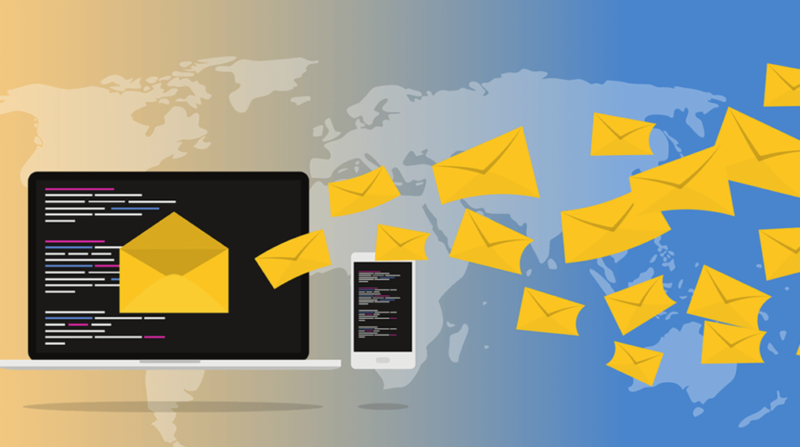 This, paired with their exceptional use of headlines, sub-headlines, and calls-to-action make converting customers a cinch. 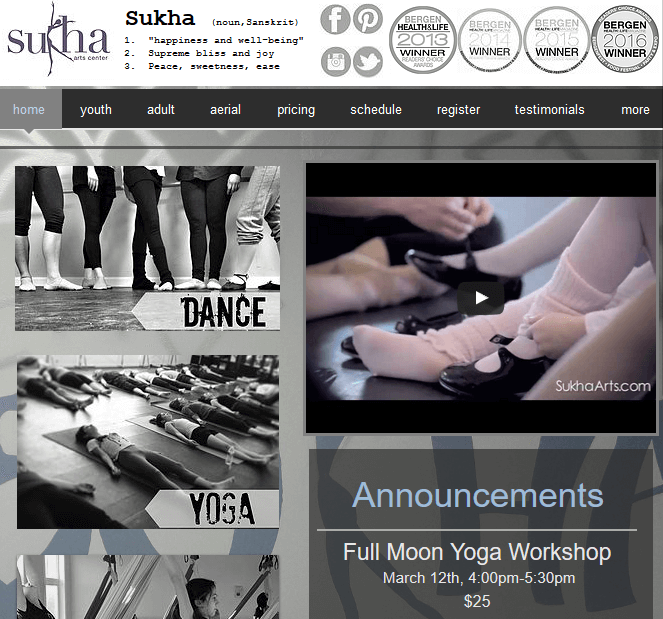 Aiming to capture attention right away and engage site visitors, the Sukha Arts Center uses video content in addition to beautiful images, call-to-action buttons, and easy navigation. Customers need to know that whatever your company is offering is as good as you claim it to be. And, just saying it’s great is not enough. By providing social proof, you are solidifying that what you have to offer is worth the money that customers will spend. Moreover, it establishes you as a credible and trustworthy brand. Here the popular fitness wristband company, Fitbit, uses various types of social proof to convince you, the site visitor, that this product is a must-have. 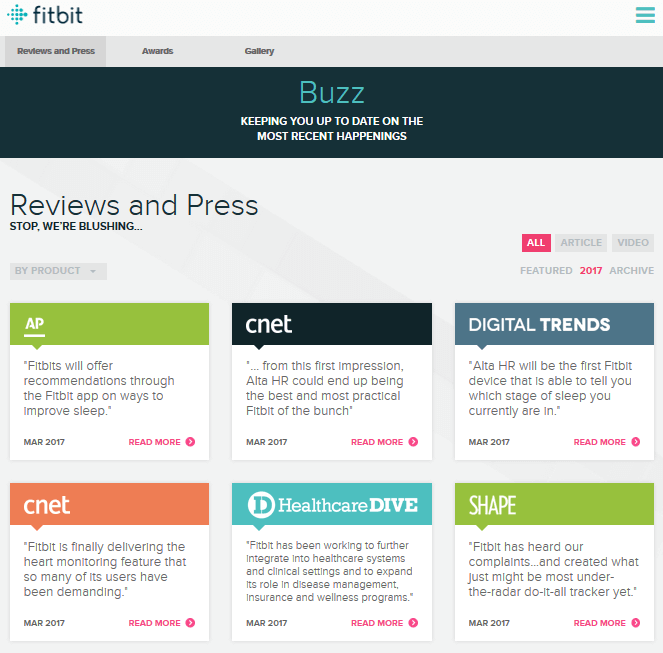 In the above example, FitBit quotes notable companies and their positive testimonials about the various FitBit products. 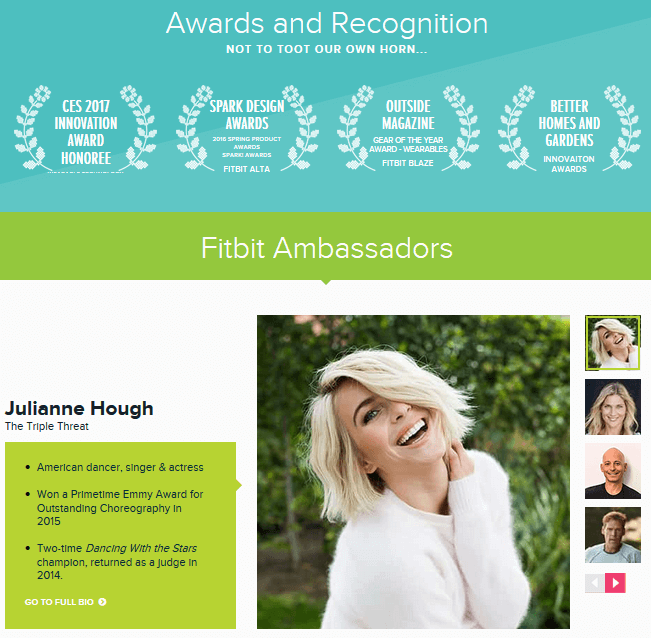 Additionally, below you will notice that FitBit also relies on awards and recognition, and of course celebrity endorsements, to help convince site visitors that their product is worth purchasing. In the end, building a website that caters to your site visitors, with an end goal of converting them into customers, does not have to be that difficult. 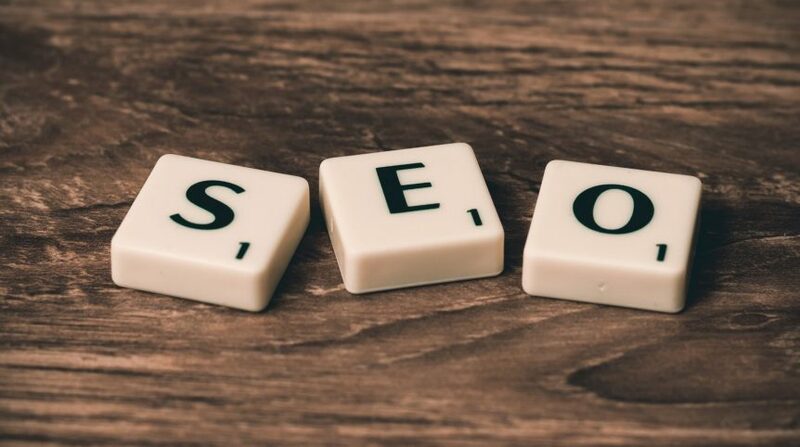 By incorporating some of the above-mentioned web elements into your website, you will soon see more site visitors converting into loyal customers and sales revenue booming.